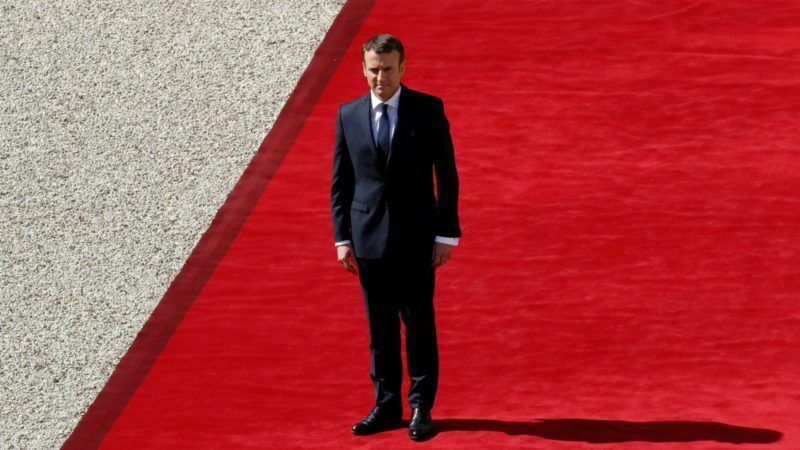 French President Emmanuel Macron will meet EU Council President Donald Tusk in Paris today (17 May), the new leader’s office said. 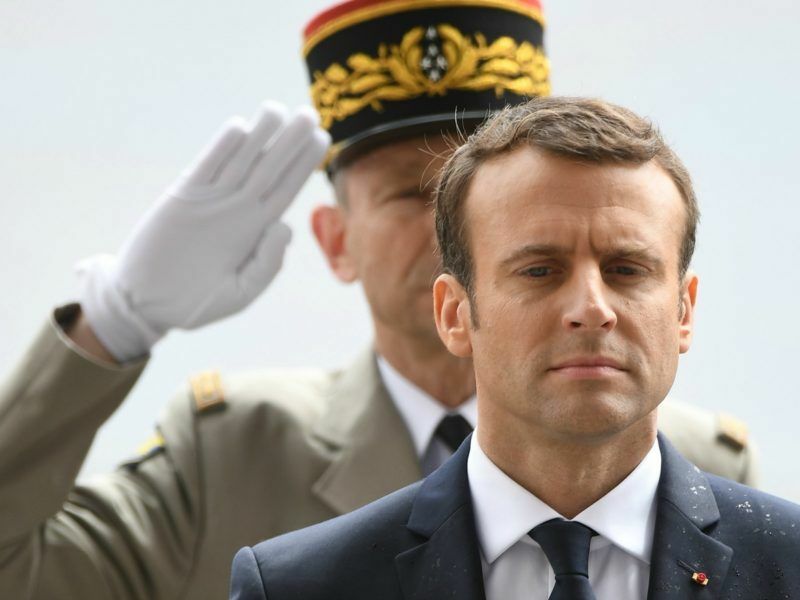 The two were expected to have lunch at the Élysée Palace before Macron announces his cabinet appointments. But the lunch session was replaced by a meeting over dinner at 20:00, sources said. Tusk was one of the first prominent European voices to congratulate Macron on his 7 May presidential election runoff victory over French far-right and anti-EU politician Marine Le Pen. In picking Macron, Tusk said the French people had chosen “liberty, equality and fraternity” and “said no to the tyranny of fake news”. Today, Tusk tweeted that he will discuss the future of the EU, not Brexit. In fact, the EU started discussing the future of the EU after the shock of the Brexit referendum. In today's meeting with @EmmanuelMacron we will devote talks to future of EU27, not #Brexit. 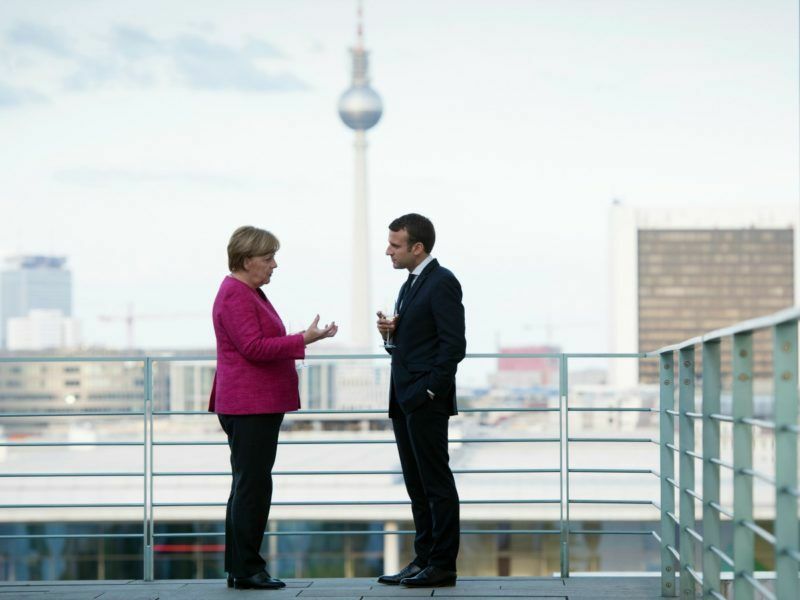 Macron, who ran a pro-European election campaign, kept with tradition by visiting German Chancellor Angela Merkel on Monday (15 May) in his first trip abroad after taking office. Macron has urged a reconstruction of the EU to fight off a recent surge of populism on the continent. The French president on Tuesday hosted UN Secretary General António Guterres, the first foreign dignitary to visit since he took office on Sunday. 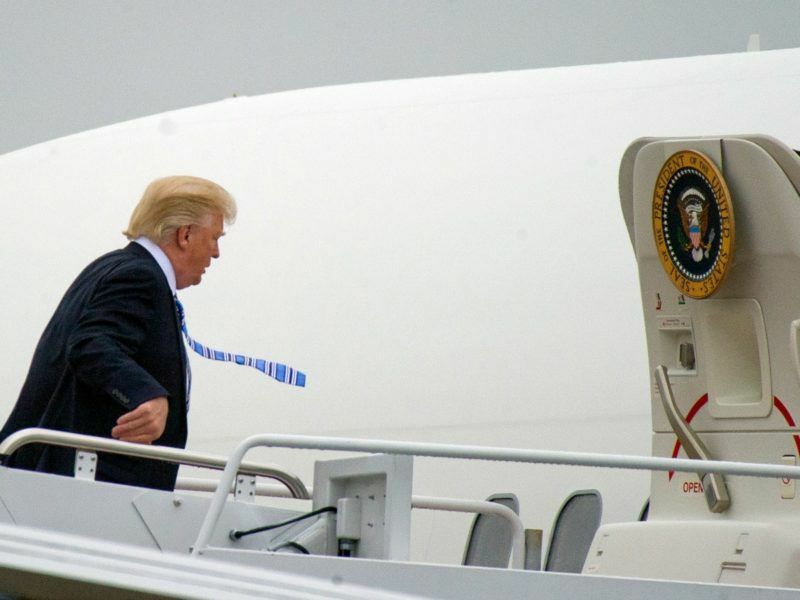 President Donald Trump and his French counterpart Emmanuel Macron are to hold a “lengthy lunch” in Brussels this month – a bonding exercise for two men the White House believes have much in common.